Unbanked and Underbanked: What Do They Mean? At Bank On South Alabama, we address the financial needs of individuals across an eight-county region of southwest Alabama who fall into the unbanked and underbanked categories. 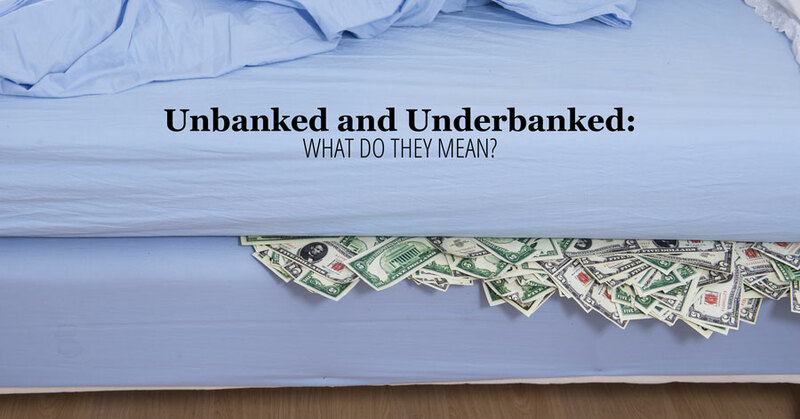 But what do the terms unbanked and underbanked really mean? Unbanked simply refers to a person who does not have a checking or savings account. 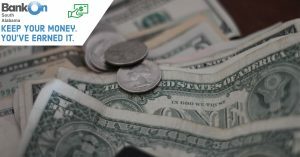 Underbanked describes a person who has a checking or savings account, but supplements their bank account and relies heavily on alternative financial services such as check-cashers, payday lenders, rent-to-own agreements or pawn shops. According to a 2015 FDIC National Survey of Unbanked and Underbanked Households, 7 percent of households in the United States were unbanked in 2015—a portion that represents approximately 9 million households. Also according to the survey, 19.9 percent of U.S. households were underbanked—accounting for 24.5 million households. As you can see, almost all of our counties have higher percentages of unbanked individuals than the United States as a whole, and all of the eight counties have an underbanked population that tops the national number. Why are people unbanked and underbanked? There are several reasons. Some people do not have the financial resources to maintain a bank account. Others may lack knowledge about how the banking system works and therefore may not trust it. Some banks decline business from an individual if he or she has a record of financial mistakes; however, consumers can often remedy the issue or apply for what is known as a “second chance checking account.” Others may opt out of using banks in order to avoid debt collectors, who can sometimes levy bank account funds—though, a debt collector can still turn to an employer for wage garnishment or seize material assets. Or, people may dodge banks due to the fees that some banks charge. While some fees may be unavoidable, there are other accounts that charge low or no fees for customers. If you think you or someone you know could benefit from one of these accounts, contact us at www.bankonsouthalabama.org. We will set you up with a financial partner close to you and get you on the right track to a more successful financial future. 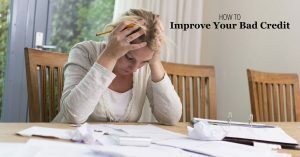 Previous PostHow Is My Credit Score Determined? Next PostWhat Do Lenders Look At When You Apply? 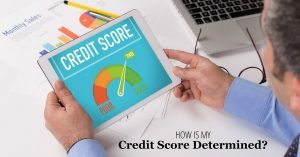 How Is My Credit Score Determined?